My Facebook metadata as landscape. This semester, I’ve focused my attention on creative ways of interpreting and visualizing my personal Facebook data. The exact location where I made a Facebook update. With this project, I wanted to try re-inserting the digital world into the physical world. I decided to locate specific actions I took on Facebook within a physical geography and landscape. It’s very easy to download your Facebook metadata from the website – all you have to do is follow these directions. In my data archive, I found information about every major administrative change I’ve made to my Facebook account since I created the account in 2006, including changes to my password, deactivating my account, changing my profile picture, etc. This information was interesting to me because from Facebook’s perspective, these activities were in all likelihood the most important decisions I had ever made as a Facebook user. 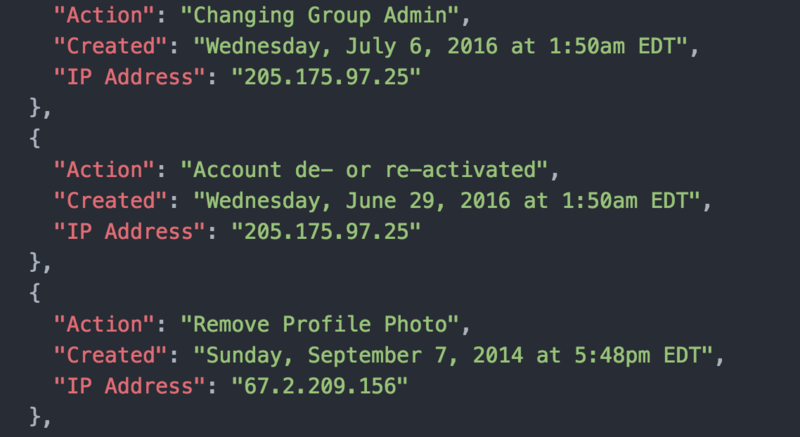 I decided to explore the IP Address metadata associated with each action. I wanted to know more about the physical location where I had made these decisions concerning my Facebook account, since I obviously didn’t remember where I was or what I was doing when I had made these changes. (4) Merges the 10 images into a gif. 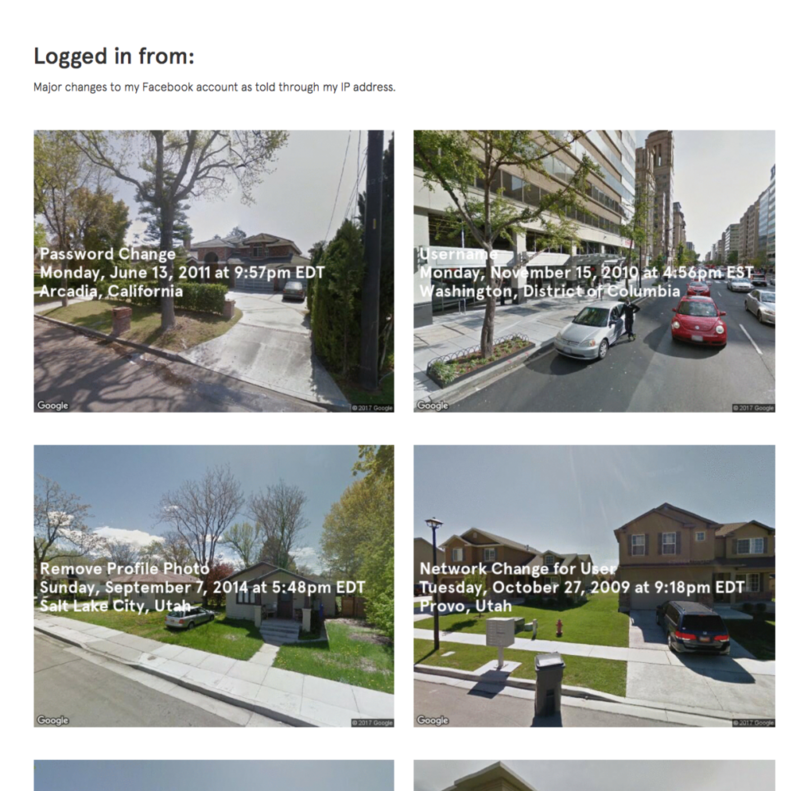 The result was two dozen weird undulating gifs of Google Street View locations, which you can check out on the project website. After doing all that work, however, I didn’t feel satisfied with the output. If the goal was to find a way to re-insert my digital data trail into a physical space, I felt that the goal hadn’t yet been realized in this form. I decided to take the project into a different, more spatially-minded direction. I wrote another Python script that programmatically takes the IP address and searches for the latitude/longitude on Google Maps, clicks the 3D setting, records a short video of the three-dimensional landscape, and then exports the frames of that video into images. 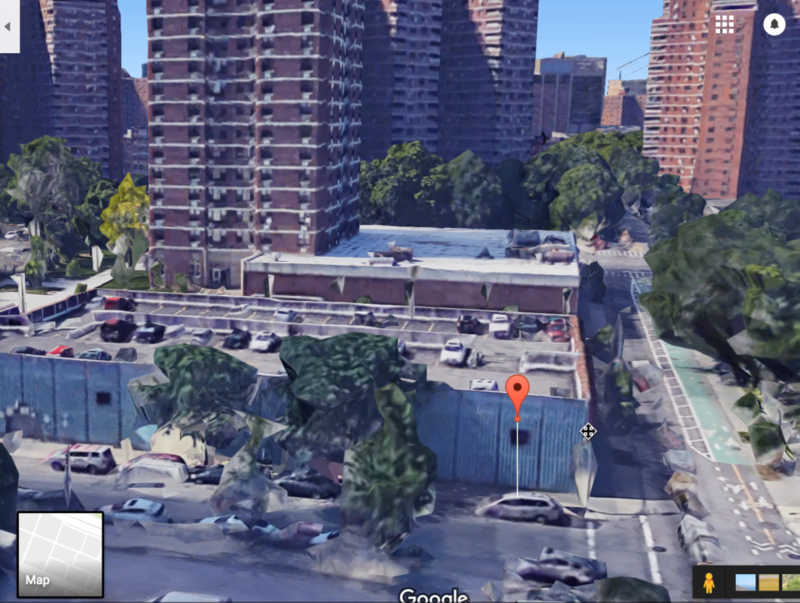 Programmatically screen recording Google Maps’ 3D landscape. Pulling the 3D mesh into Unity and inserting the Facebook metadata into the landscape. Previous Previous post: Thesis progress, Week 7. Next Next post: User testing: Feedback from the Quick & Dirty show.